Home Android WhatsApp Messenger: How to Get Bold, Italic, Strikethrough? WhatsApp Messenger is a famous messenger app in messenger world. 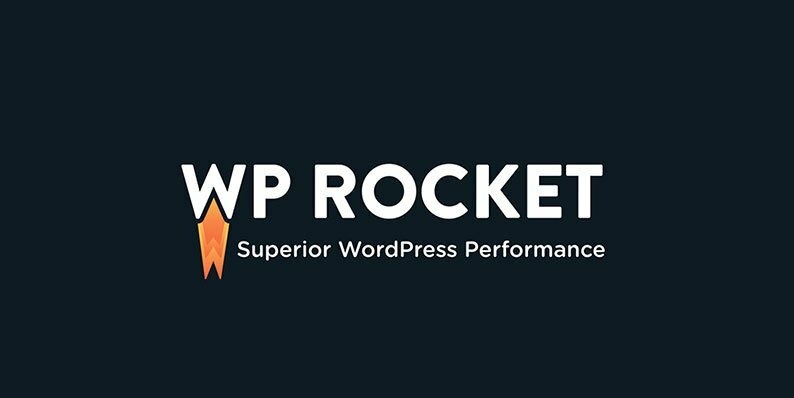 Developers are trying to keep it on top by adding more features day by day. In a recent update, WhatsApp developers have provided some interesting features. Using these features you can type your replies in italic, bold or even strikethrough your replies. 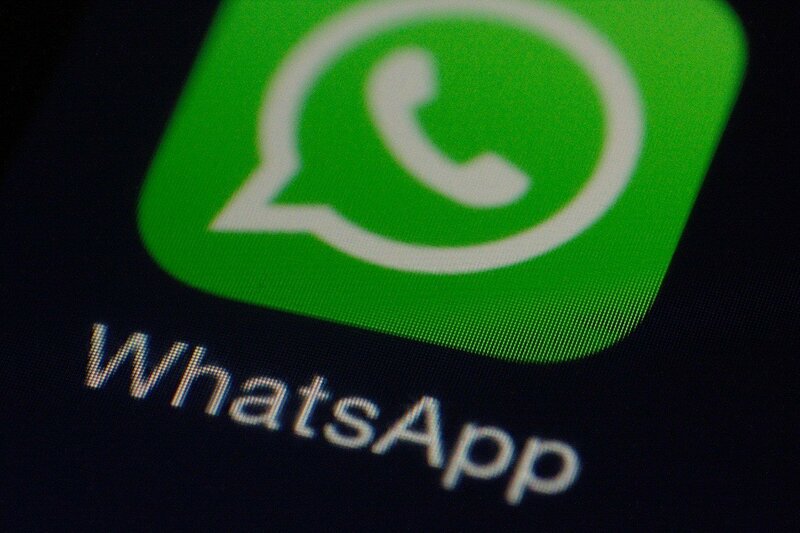 To use this feature you have to update your WhatsApp Messenger to the latest version. Now to bold your reply, use asterisks before and after your reply. for example *BOLD* this will look like BOLD once you send. To italic, your reply, use an underscore before and after your reply. for example _Italic_ this will result in Italic once you send. And for strikethrough use tilde ~strikethrough~ this will result in strikethrough. 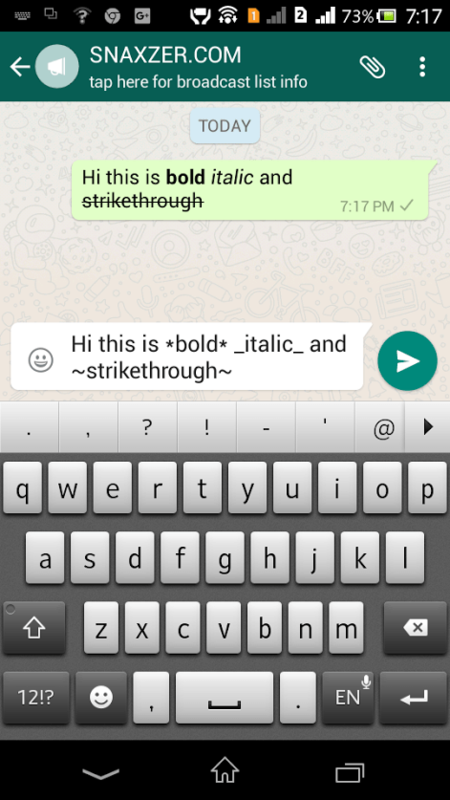 WhatsApp Screenshot showing bolt italic and Strikethrough.